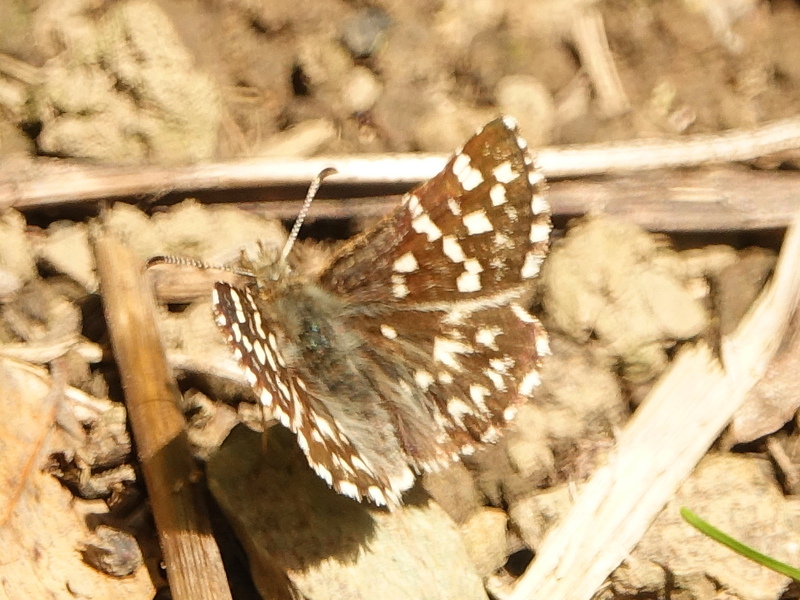 Observation notes: immediately noticed that it looked smaller and darker than Common Checkered Skipper. inappropriate habitat for Least Checkered Skipper. Ornamental garden on coastal fog belt. Did not see underwing. My first encounter with this species.